drooz doodles: where the HECK did January go? where the HECK did January go? "WANT to-do " lists overflowing. attempting to harness and direct my creative whims! two weeks ago I spent 4 days at the Atlanta's Americas Mart attending the Atlanta International Gift & Home Furnishings Market. I roomed with Kelly Rightsell (of Kelly B. Rightsell Designs & Jamie Lentzner (of Jamie's Painting & Design), and we were joined by London Edwards (of My Little Dish). 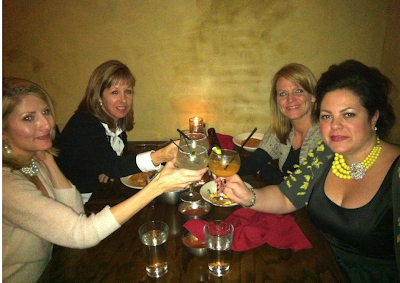 Just the experience of hanging with these three women would have been enough to make my weekend complete! 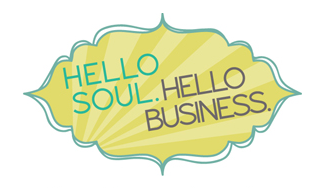 All three are artists and business owners as well as long time veterans of the baby/children's decor & gift scene. It was a priceless experience to swap business stories & ideas, analyze growth and changes with in the industry, and explore the newest trends in color, style and icons together. It did my heart good to feel the true camaraderie between us all - in an industry where i have seen the worst side of competitors & peers - it was nice to know that there are still some solid souls out there to share laughs, drinks & aspirations with. you really never know.... just be open to the possibilities! while at the show on saturday.. i stopped for a quick hummus, pretzel and water break in one of the gift floor "snack areas".. it was buzzing and all the tables were full. i really just needed to sit for a minute to rest my feet, refuel and get my game plan together for the afternoon. i saw a table full on women that had one empty chair - i wandered over and i asked if by chance I could join them... i was gladly welcomed and struck up a conversation with Laurie. 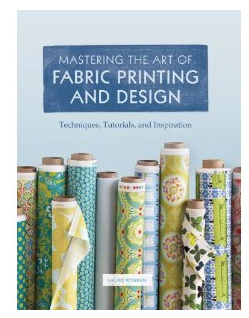 I soon learned that Laurie (Laurie Wisbrun) was an artist and fabric designer ( fabulous lines with Robert Kaufman) and has a new book about to be released called Mastering the Art of Fabric Printing & Design ( available for pre-order here on Amazon... i just ordered mine!) 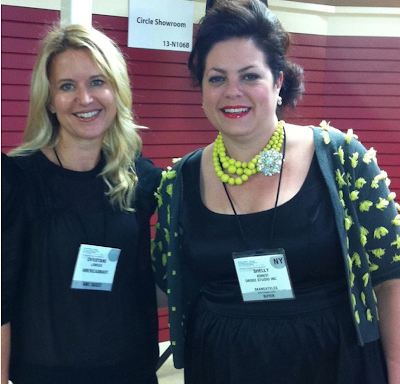 I appreciated meeting another artist at the show ( kind of a rarity among all the buyers & exhibitors!) ... and i really look forward to getting my hands on that BOOK! I'm reading: where the HECK did January go?Tweet this! Girl you are growing! I can just sense it. I see you are as beautiful as always too. I'm so happy for you that you had such a wonderful experience. I have been a fan of Kelly Rightsell almost as long as I have been a fan of yours! Always my friend. You have a bright aura.